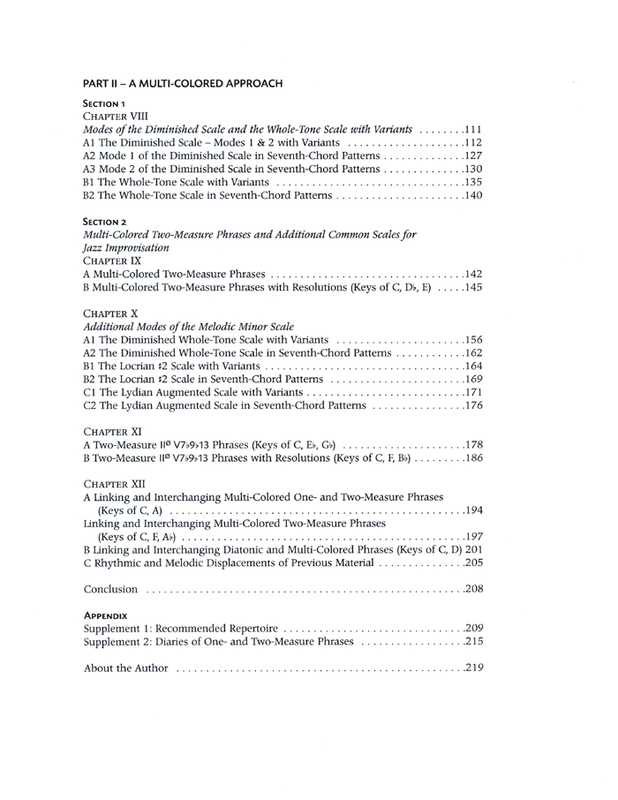 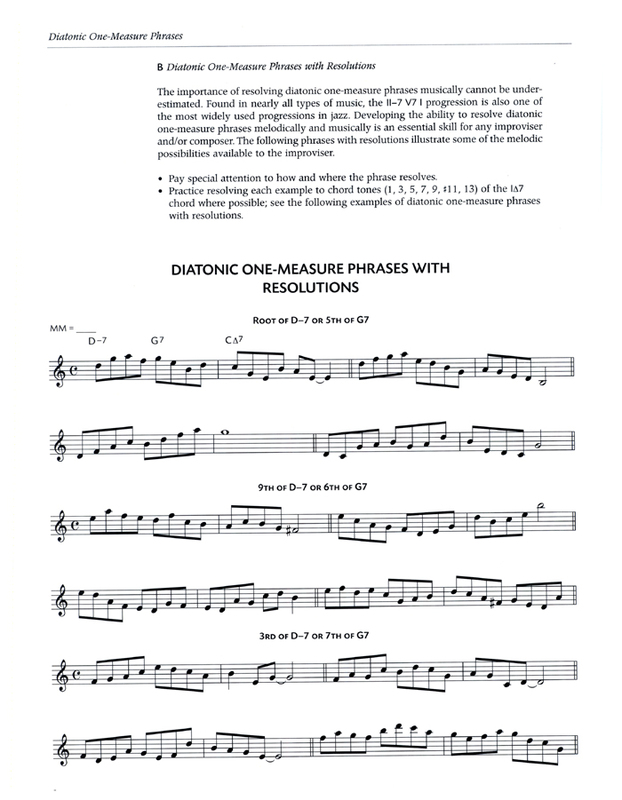 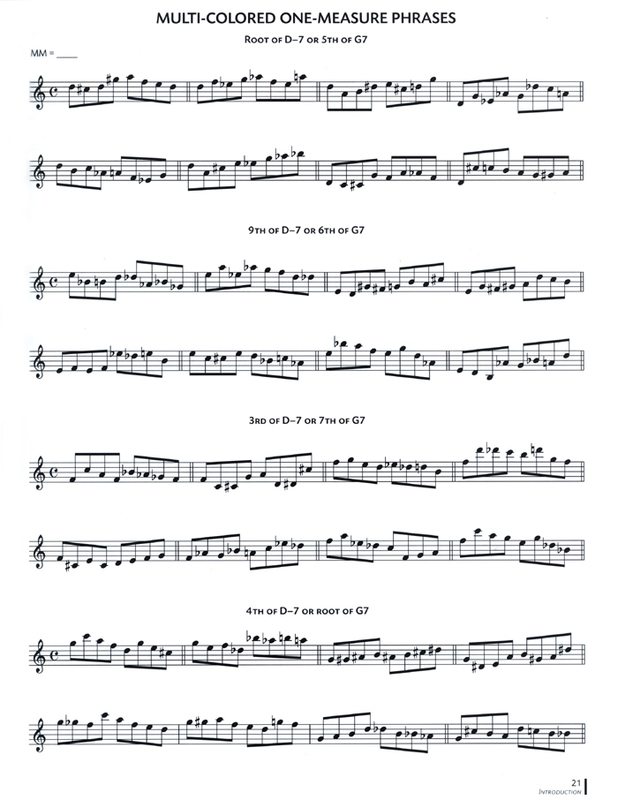 While nearly all great solos contain a delicate balance of contrast and continuity in the broader sense, (rhythm, range, harmonic interest & variation, dynamics, pacing, etc) this concept illustrates the way towards creating a diatonic, multi-colored and contemporary language for jazz improvisation. 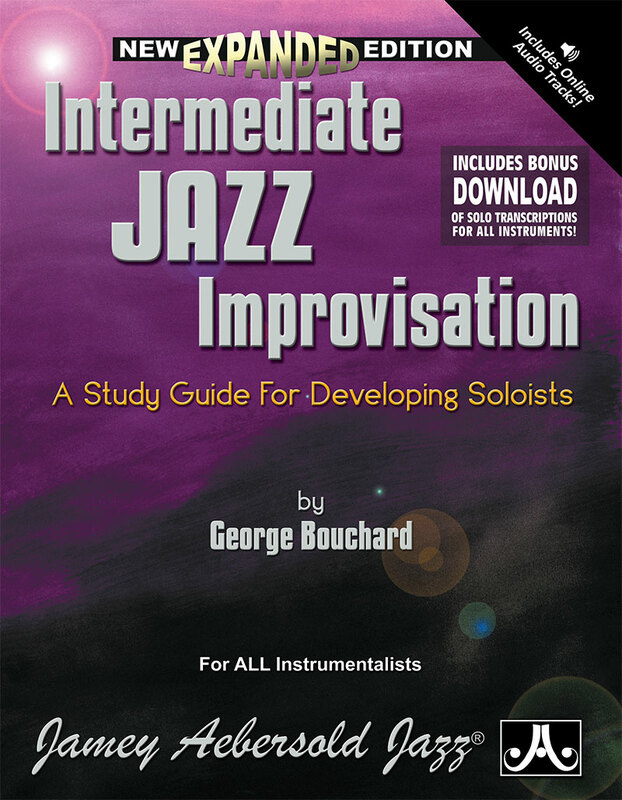 "A wonderful resource and a MUST HAVE for all jazz educators and all serious jazz students. 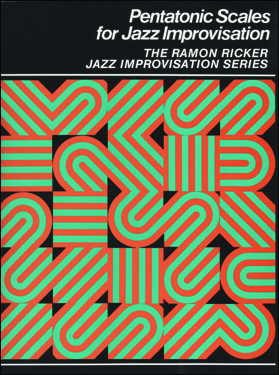 The attention to detail and thoughtfulness that Mike Rossi exhibits in his teaching and his playing is mirrored throughout this superb book. 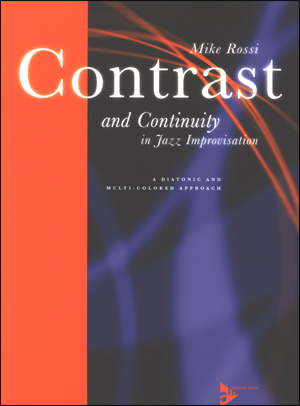 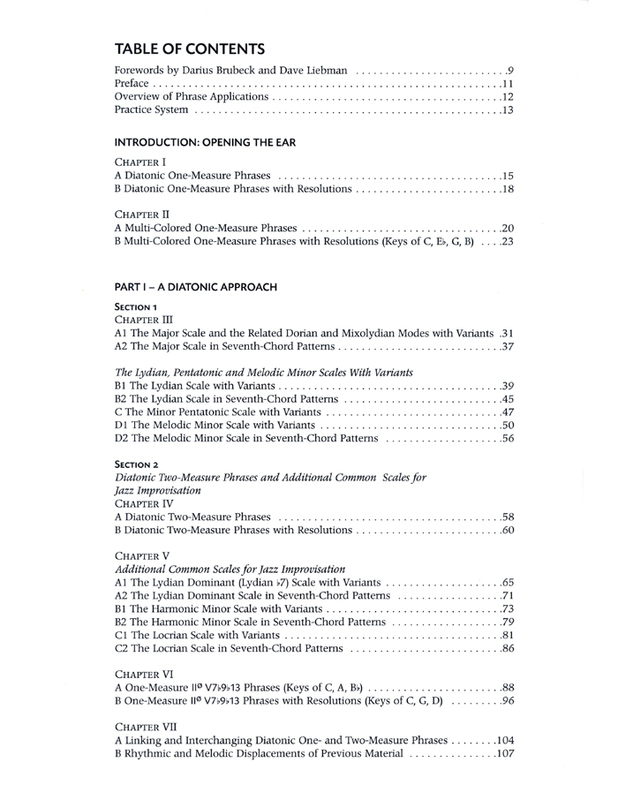 Excellently presented with concise text, it will prove invaluable in helping students develop and perfect the art of practicing and the art of musical performance"
"Mike Rossi's new book, CONTRAST AND CONTINUITY IN JAZZ IMPROVISATION is a welcome addition to the world of jazz improvisation. 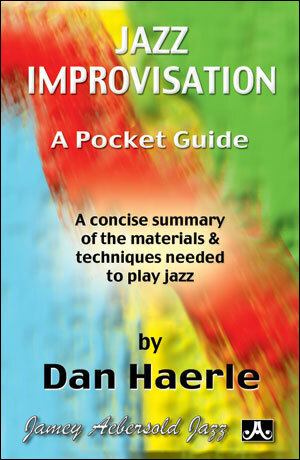 Mike gets right to the point by beginning with what most of us already know and quickly shows us how to enrich our vocabularies through a multi-colored approach to improvisation. 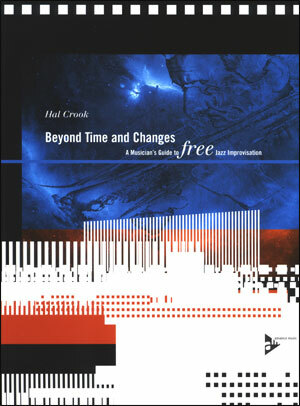 The introduction alone has enough to challenge even the most advanced players. 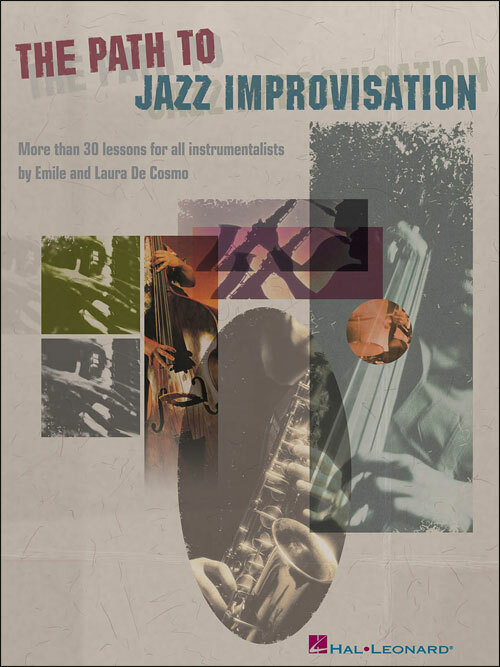 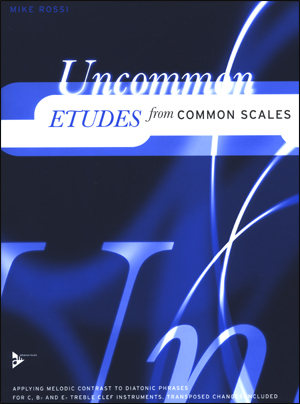 This book should be on every jazz musician's shelf." 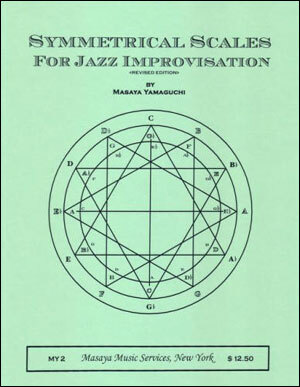 "This is one of the best approaches I've seen towards developing a contemporary language for improvisation, and even composition. 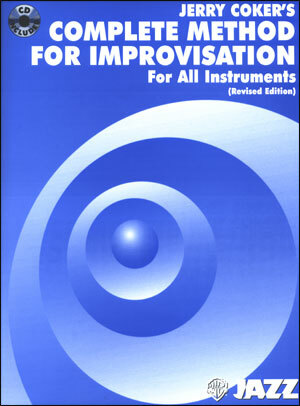 Our students and I have experienced Rossi's approach first-hand in workshops and concerts; it's musical fun and liberating!" 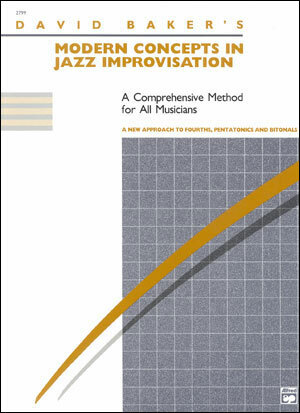 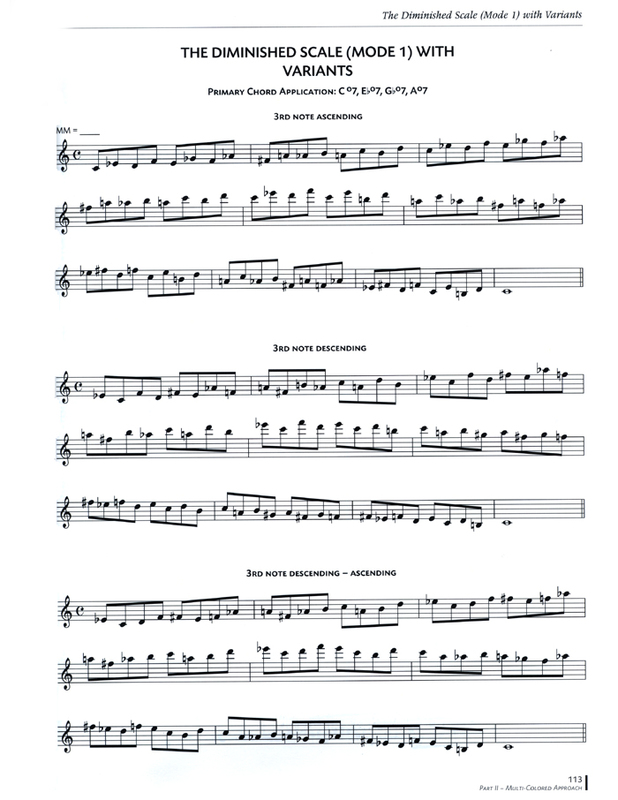 Intermediate Jazz Improvisation - NEW Revised Format!